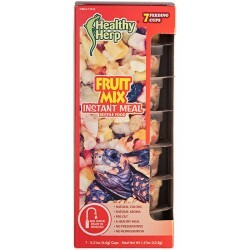 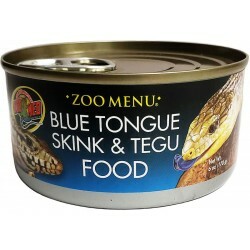 Buy Wholesale Monitor & Tegu Food For Sale at Bulk Prices! 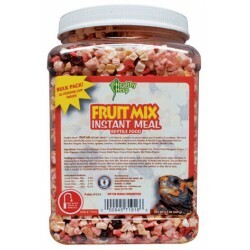 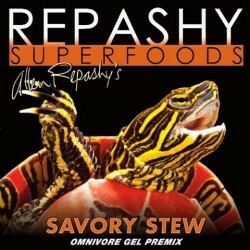 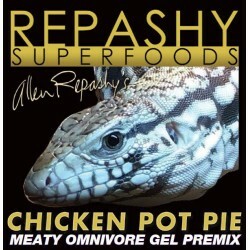 Meal Replacement Gel for Carnivorous Species of Reptiles and Amphibians. 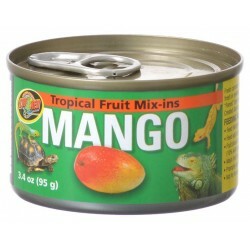 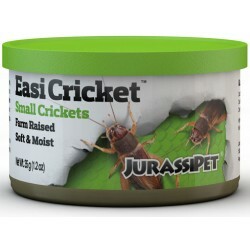 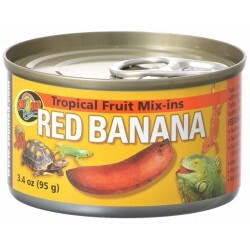 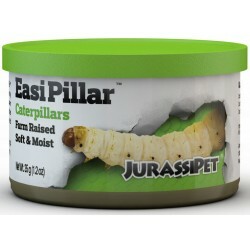 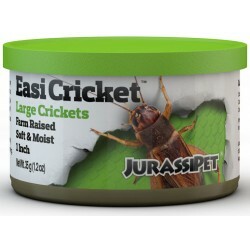 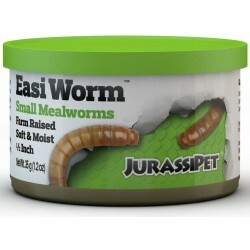 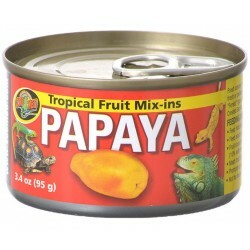 Great for Monitors, Tegus, Newts, Salamanders, Horned Frogs and others. 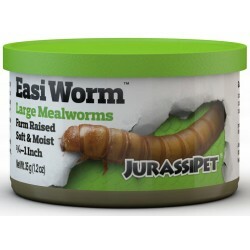 Size: 12 oz Version 2 w/ Chicken! 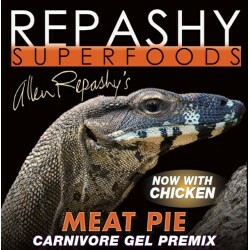 Meal Replacement Gel for Carnivorous Species of Reptiles and Amphibians. 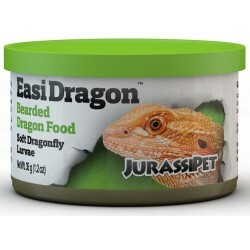 Great for Monitors, Tegus, Newts, Salamanders, Horned Frogs and others. 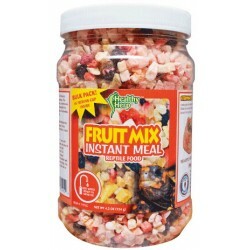 Size: 70.4 oz (4.4 lb) Version 2 w/ Chicken!